What we track, grows, what we focus on expands. 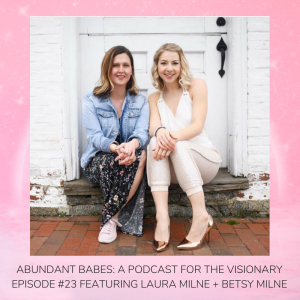 So we’ve spent some time diving into tuning into the feeling of abundance, upping our vibe, and creating space for it to come into our lives – now let’s talk about getting super present with how you experience abundance daily. 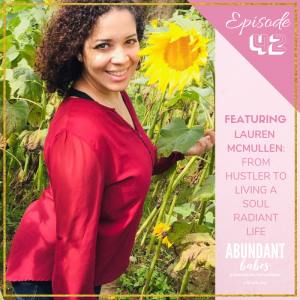 Abundance is your birthright. You are worthy of feeling abundant in every area of your life. Just sometimes in life we forget this truth. We get out of whack. We need a reminder that penetrates us to our core. 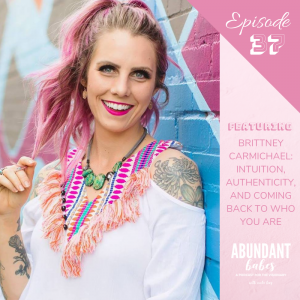 This abundance technique is designed to tune back in to the vibration and frequency of abundance and experience a higher level of wealth than we ever have before. This exercise includes tracking the “monetary” value of the abidance we receive, however is not only limited to just that. ◎ Exercise: Create a “note” on your phone and starting now, track every way you experience abundance (savings at the supermarket, gifts, sponsorships, someone buying you coffee, and anything else that you received but didn’t have to pay for). Realise that this amount (on top of your earnings) is the current level of abundance you’re open to. This will allow you to expand to a higher level of income and abundance in all areas. (Note: this can also be done with love, health, etc.) 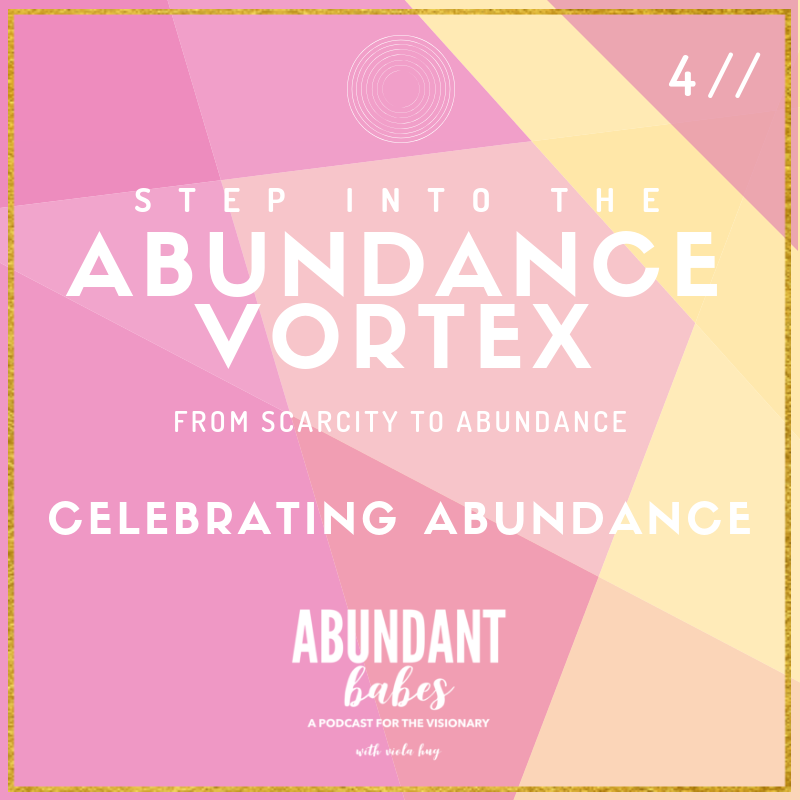 Additional challenge, make a social media post: Celebrate an area you attracted abundance into your life, how it felt, and/or one thing you were abundant in that surprised you. You can even simply post a story of you competing the challenge! Remember to tag @violahug!